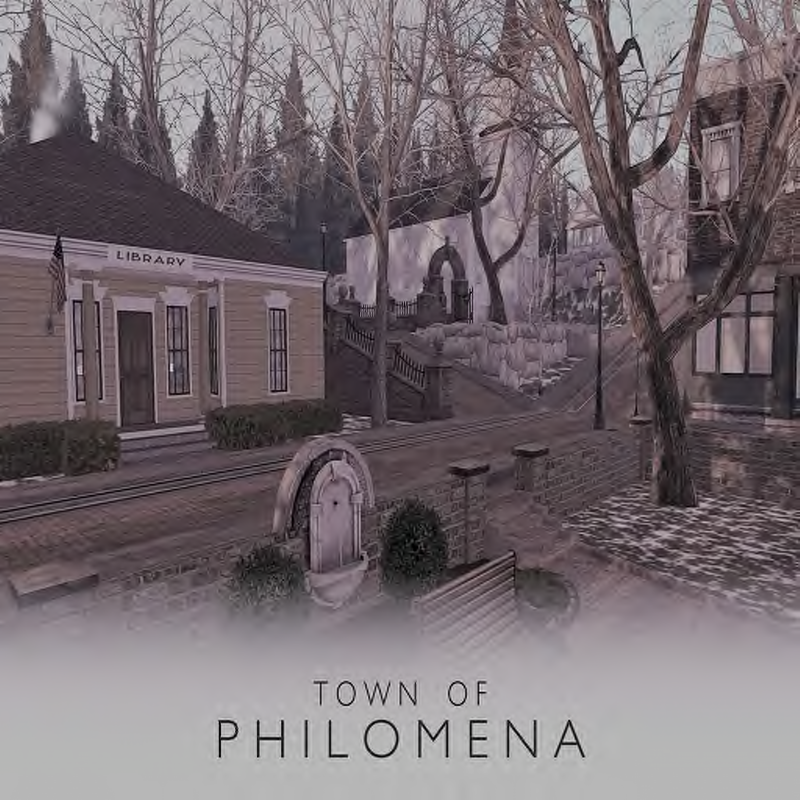 The Town of Philomena is a small town set during the 1910 Progressive Years in America (think Edwardian). The small town boasts some of the loveliest streets, homes, and shops. Our community is growing and we'd love for you to come make your home with us! We have a large library, a community park, several roads for driving, and even a rail road coming to town. Our town connects to two SL roads and the SLRR. We are also within viewing distance of the water. We are not a strict role-play community, but we do encourage light, situational interaction. 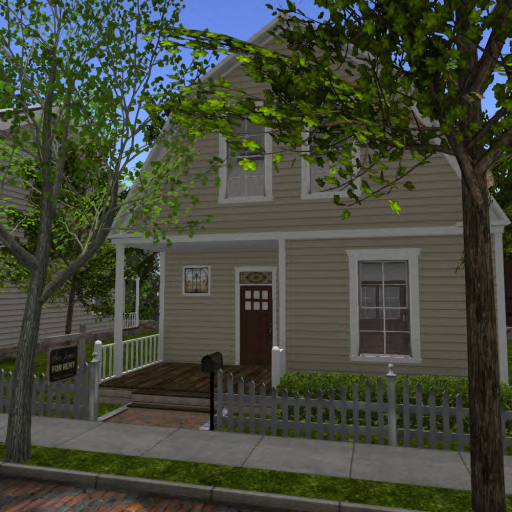 Our focus is more on a virtual living history experience. The pillars for founding Philomena were community, collaboration, education, and the arts. So, come on by and join us! If you find you enjoy your visit and would like to rent a home in town, please visit out blog with listing information. Should you be interested, please feel to contact me, Thaddeus Nadeau, with inquiries.